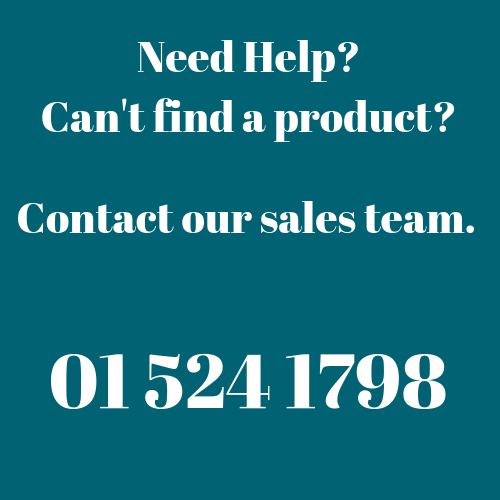 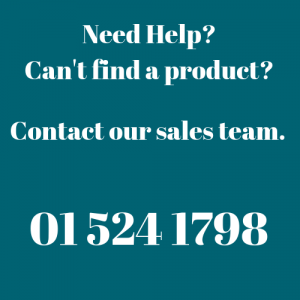 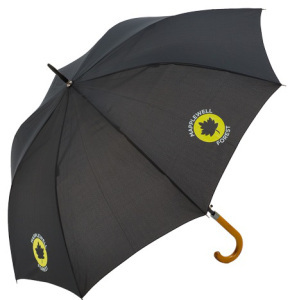 McK Promotions, have got you covered, hail, rain or storm! 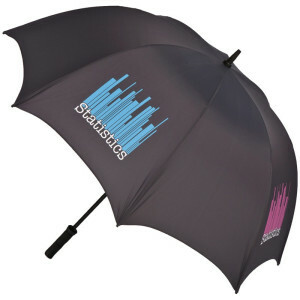 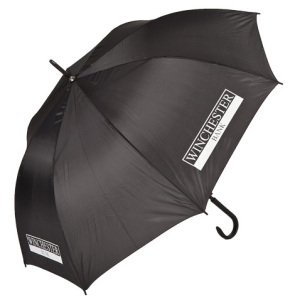 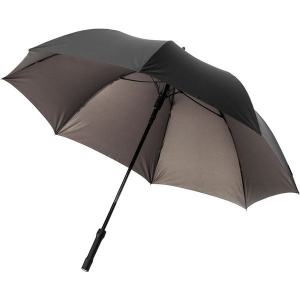 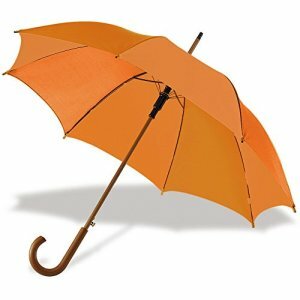 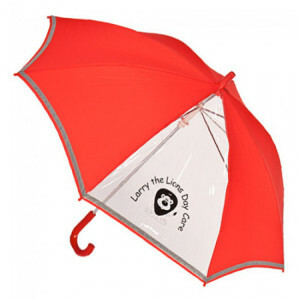 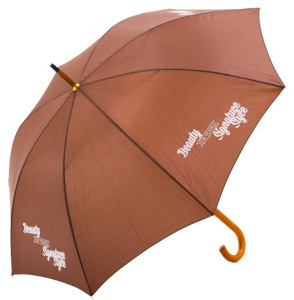 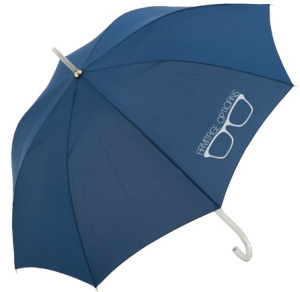 Ensure your promotional and corporate umbrellas are a walking advertisement for your company & brand! 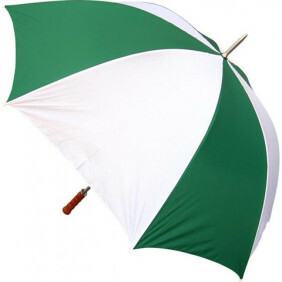 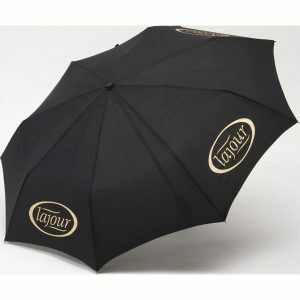 Bespoke corporate umbrella’s, Budget umbrella’s, Soft Feel umbrella’s, Kid’s Style umbrella’s! 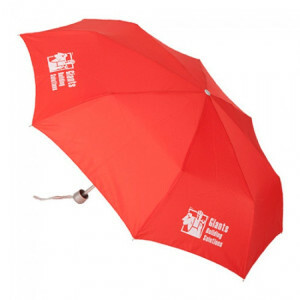 Customize with company logo / corporate message. 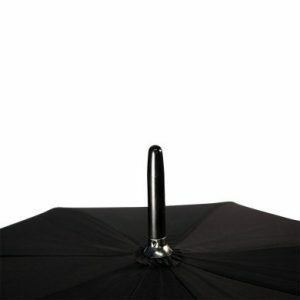 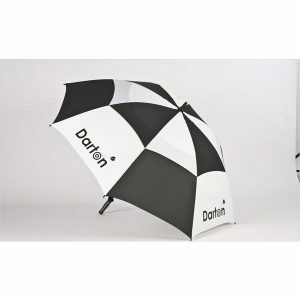 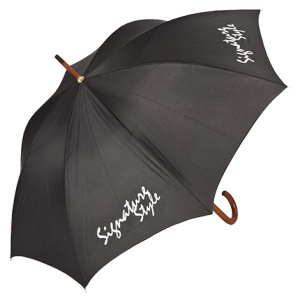 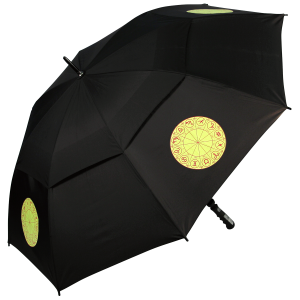 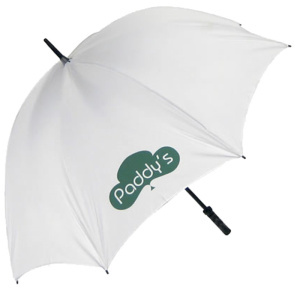 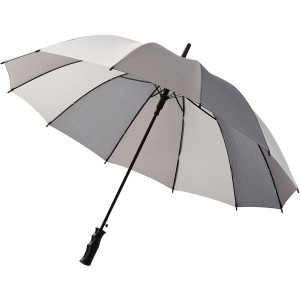 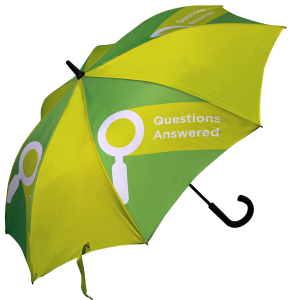 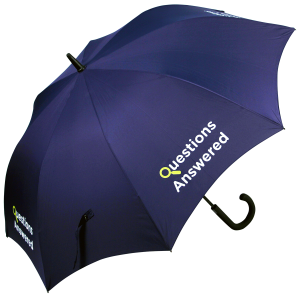 Umbrellas are printed to your specification on 1, 2, 4 or all panels. 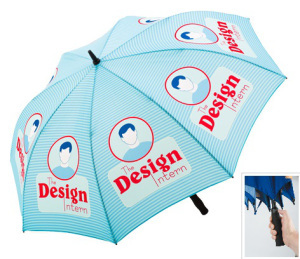 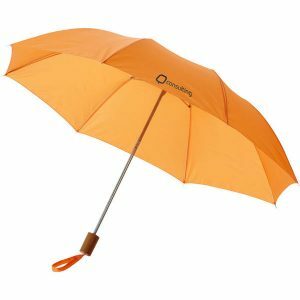 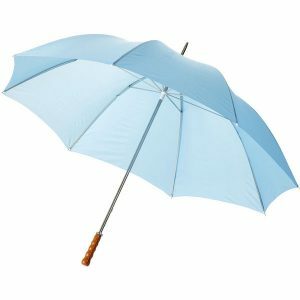 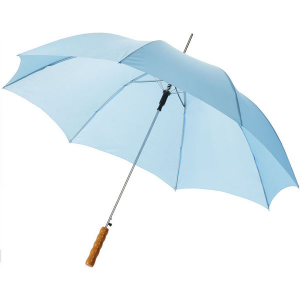 Pantone matched corporate umbrellas are available from as little as 25 umbrellas, Promotional umbrellas can be purchased from as little as 10 umbrellas.